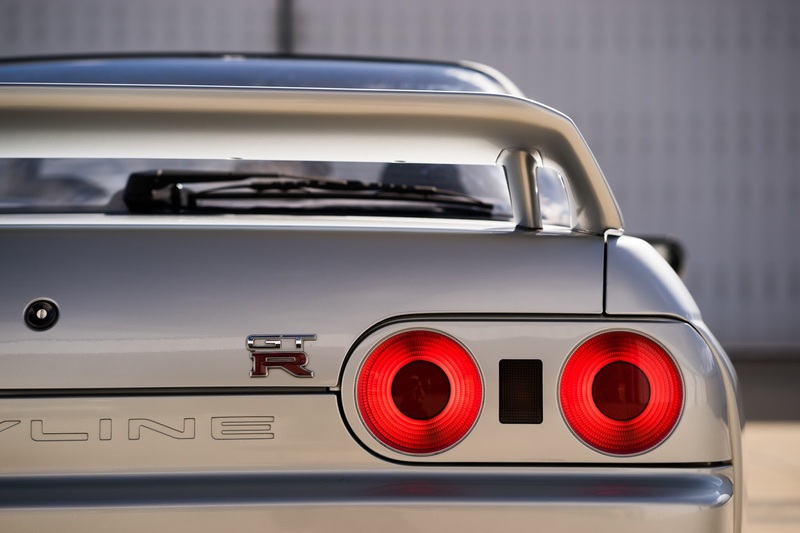 Do you have a Nissan Skyline, that the brake lights stay on, even with the car off? If you do, there is probably an easy and inexpensive fix. It is a common Nissan problem. There is a little stopper, that depresses the brake light switch, when your foot is off the brake pedal. When the little stopper gets old, and falls apart, the brake pedal switch turns the brake lights on. According to FAST, the correct part number for the brake light stopper, and clutch pedal stopper is 46512-H0101. The red highlighted part here 46512. The correct parts are green, although we have also used part number 46584-S0100, which is clear. It is an easy 5 minute fix, for a fairly common problem.